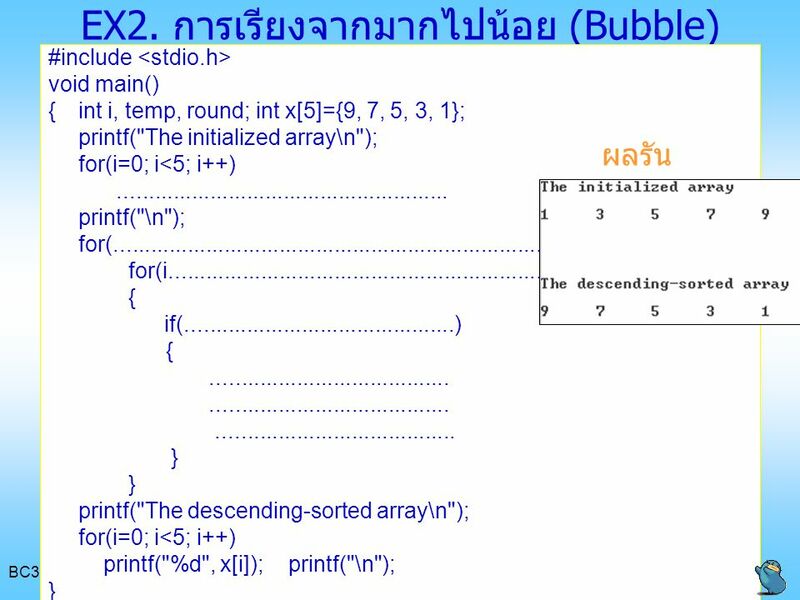 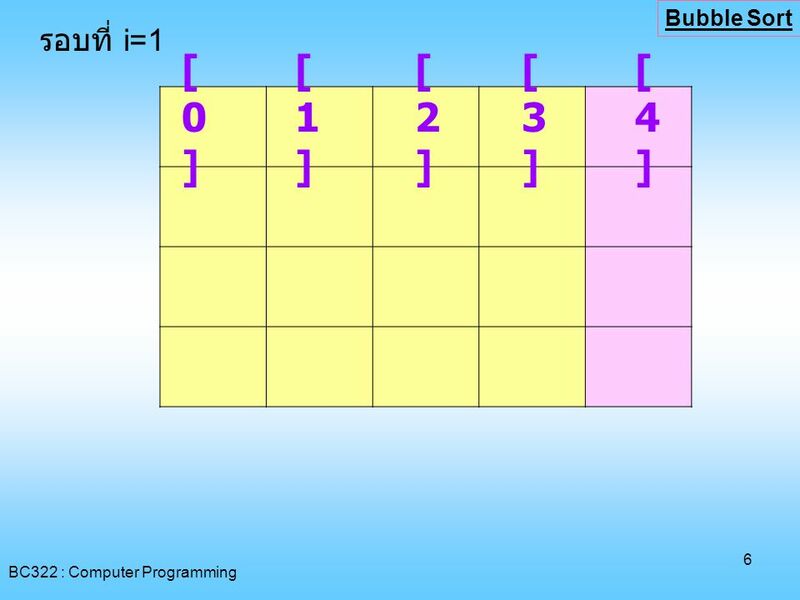 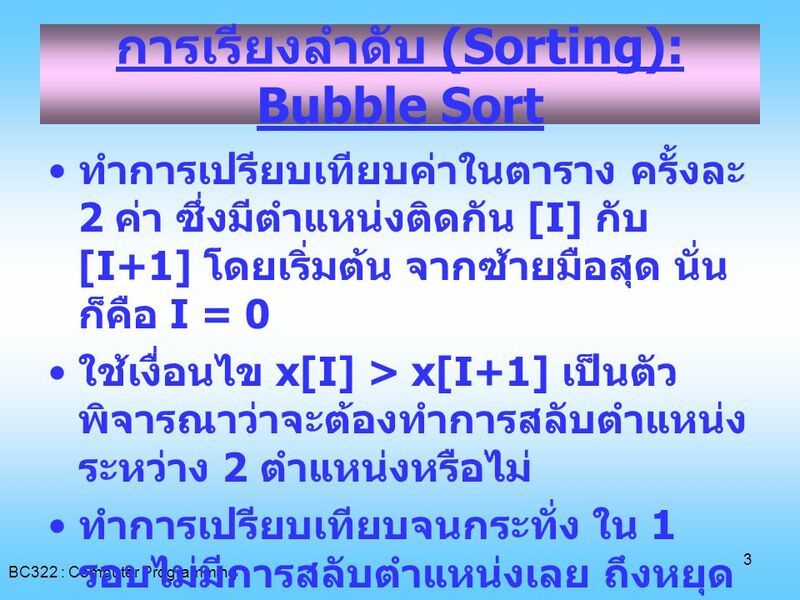 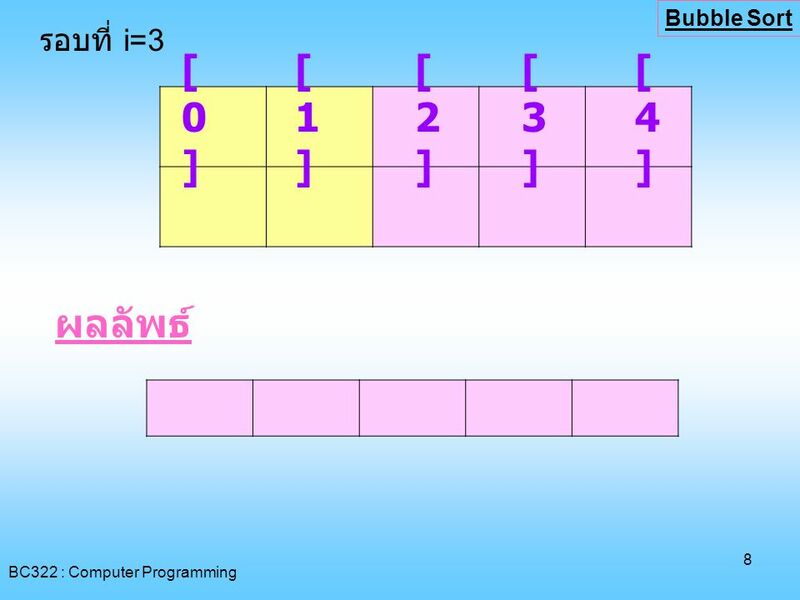 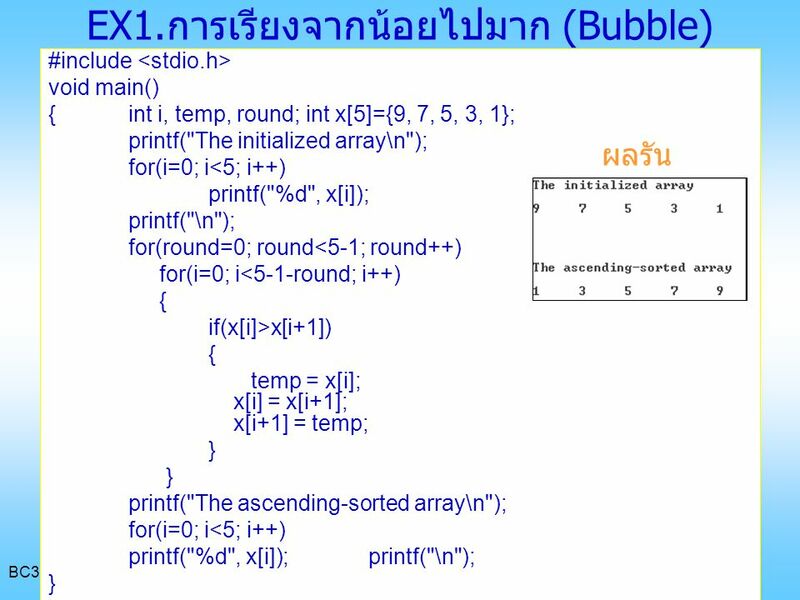 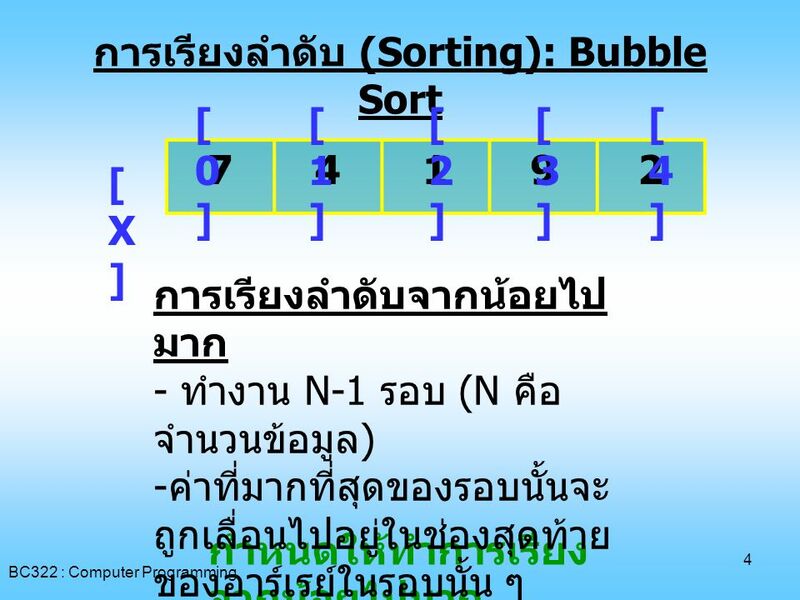 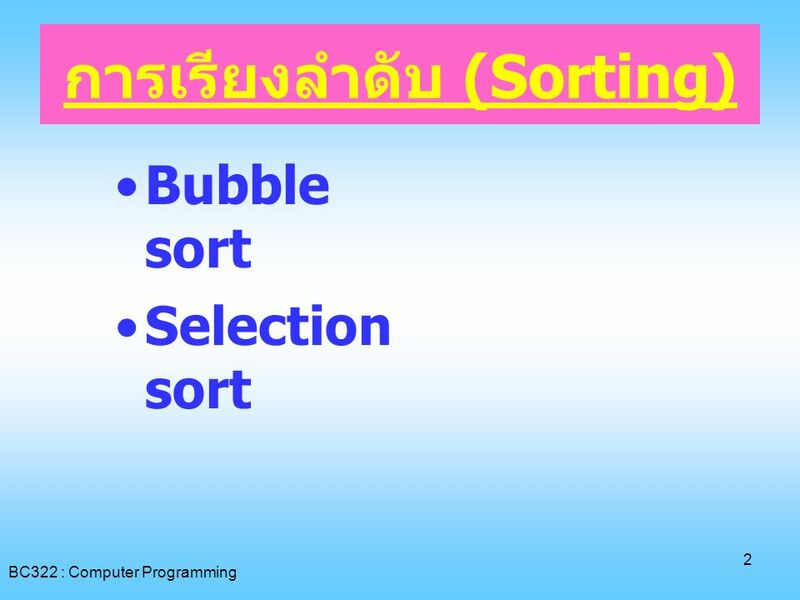 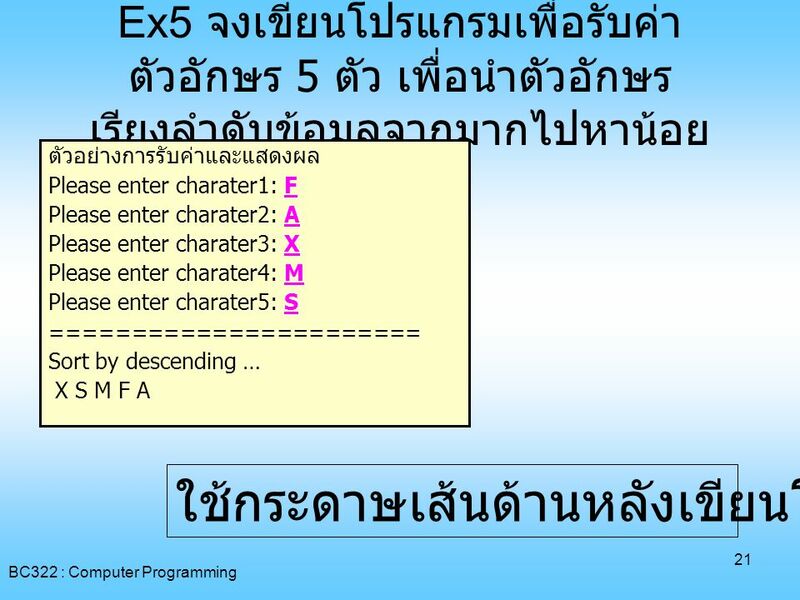 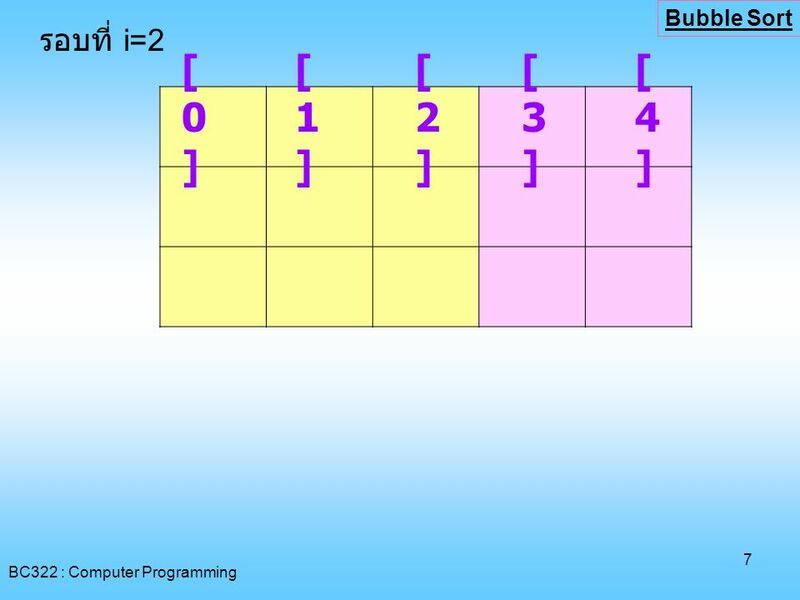 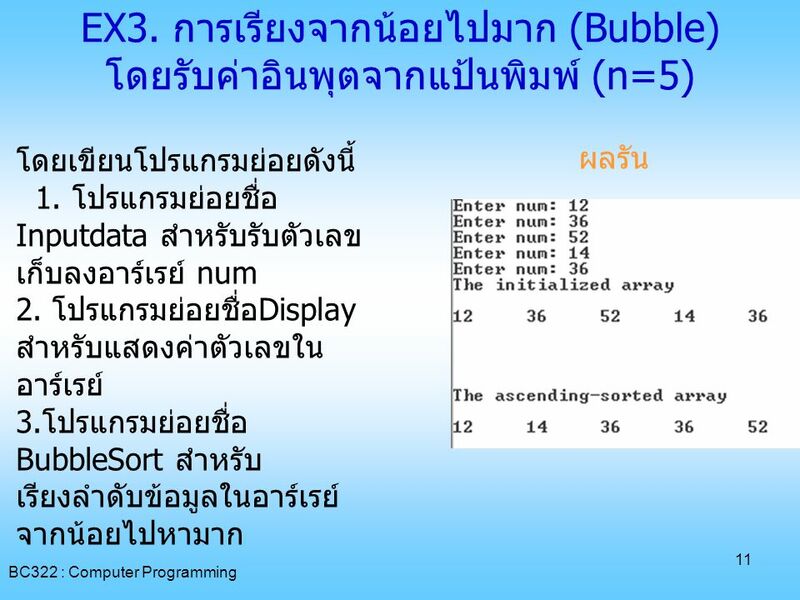 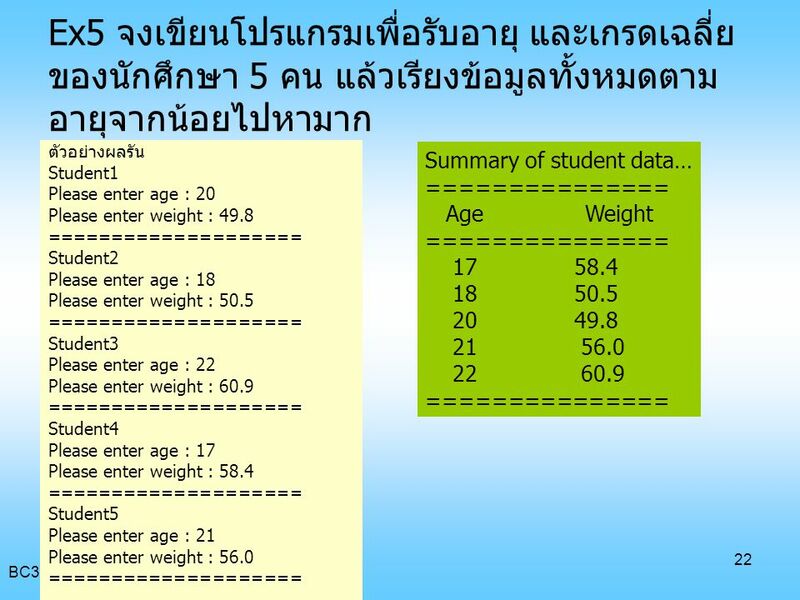 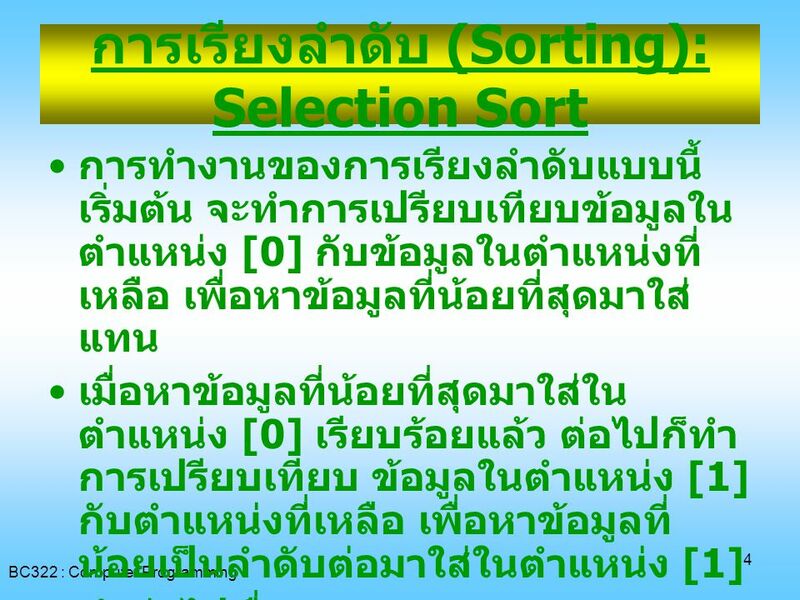 BC322 ครั้งที่ 13 Array 2 มิติ BC322 Computer Programming-Array Processing. 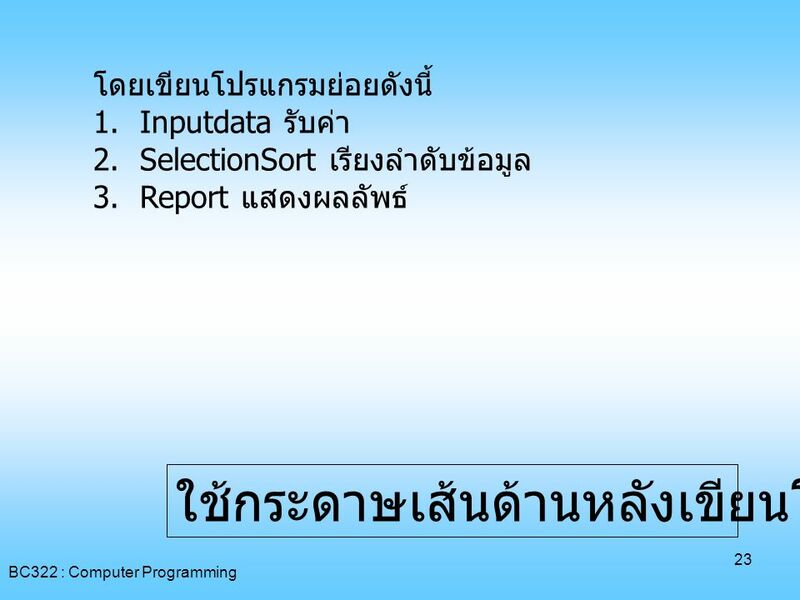 Control Statement for while do-while. 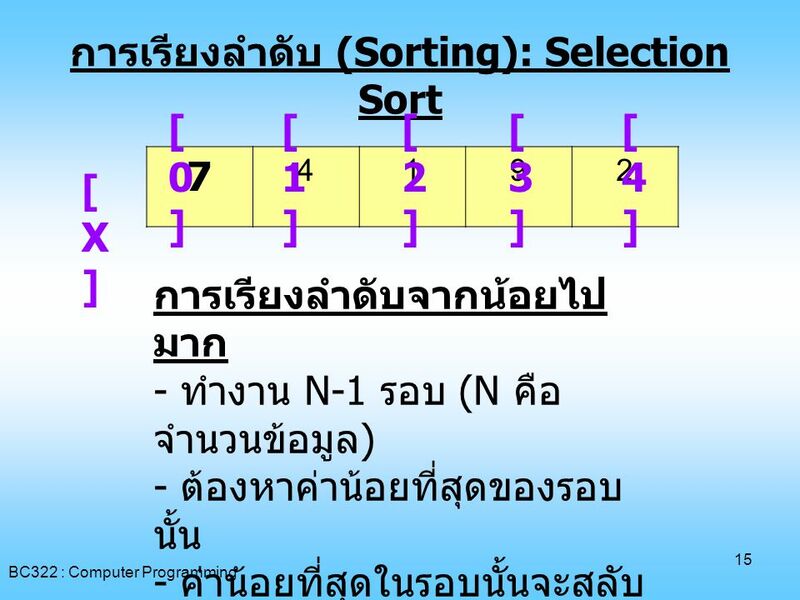 Computer Programming 1 LAB # 6 Function. 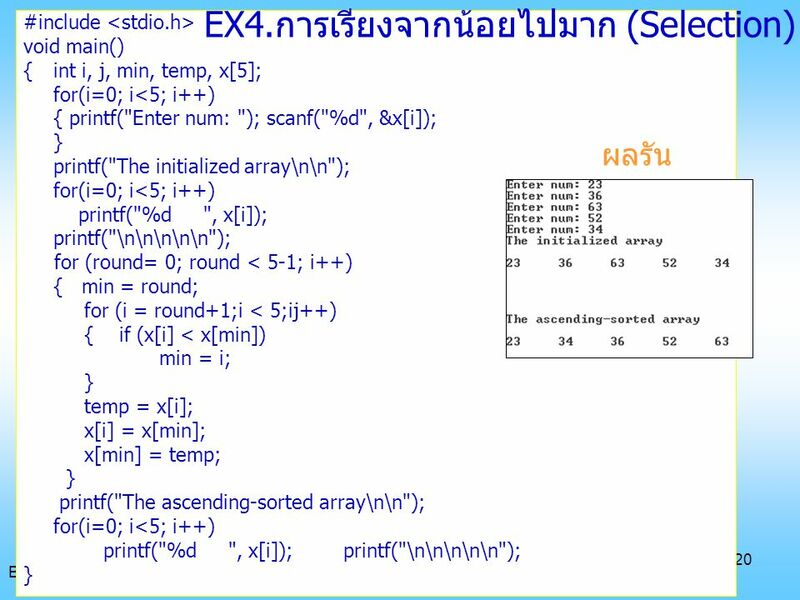 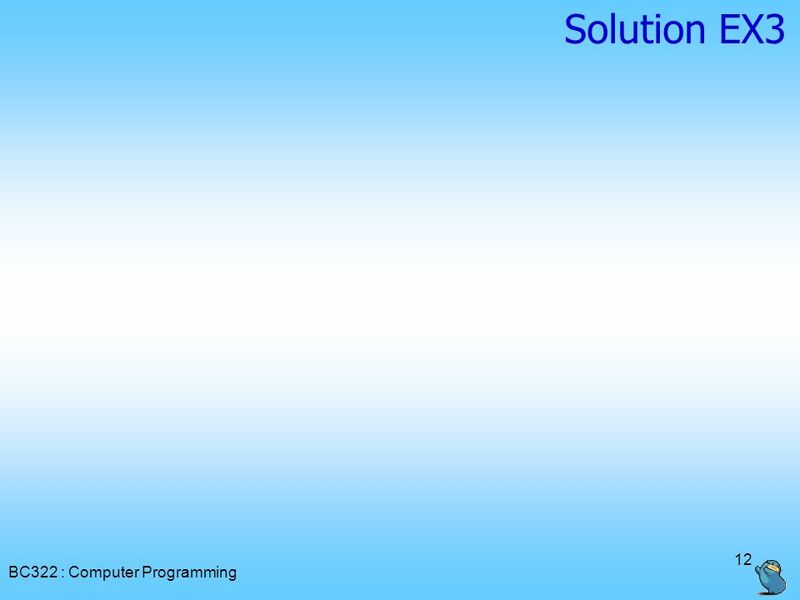 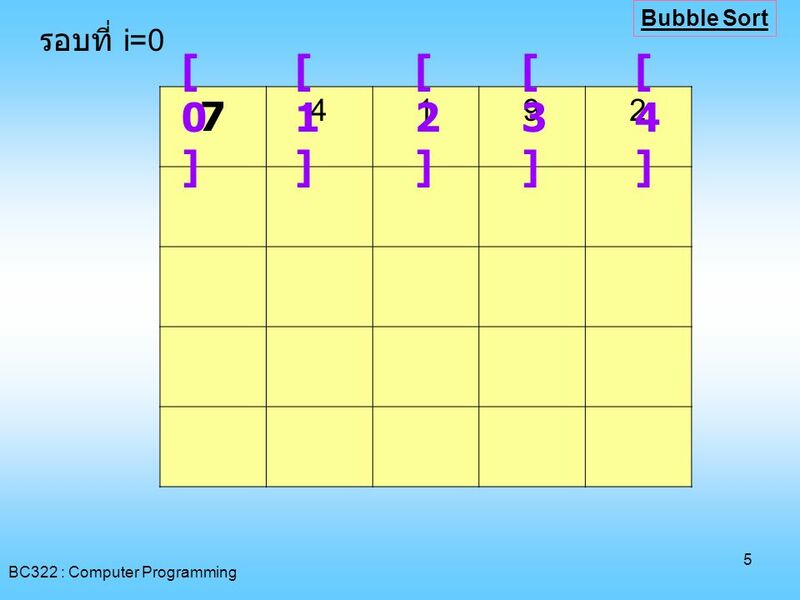 LAB # 5 Computer Programming 1 1.